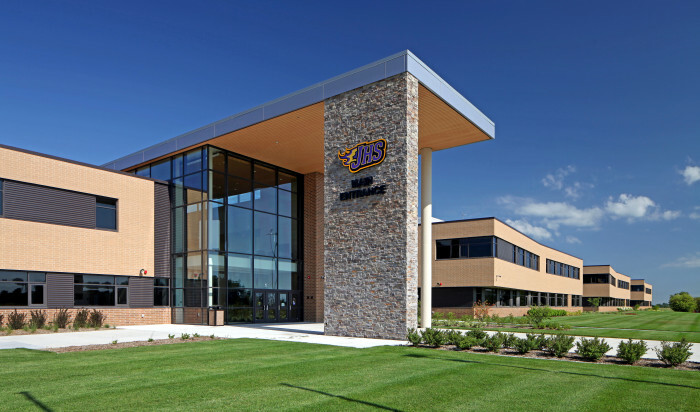 Construction of this $77-million, 369,000 SF high school commenced in September 2014 and was substantially complete on schedule in April 2017. 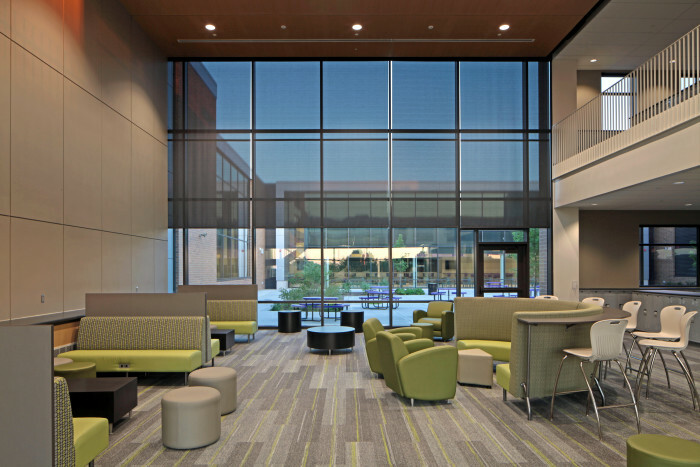 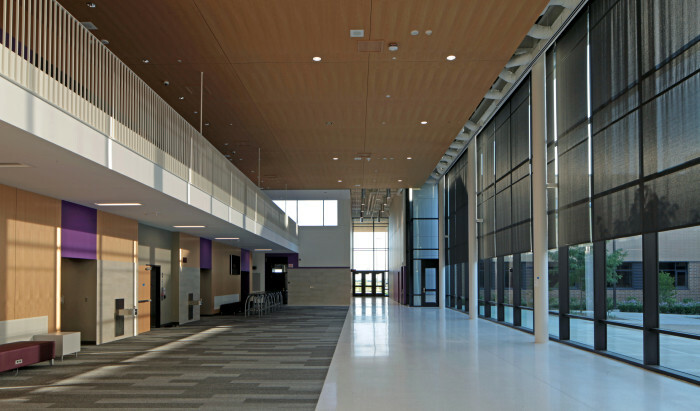 The new Johnston High School became the second largest high school in the state of Iowa and will serve up to 1,800 students in grades 10 – 12. 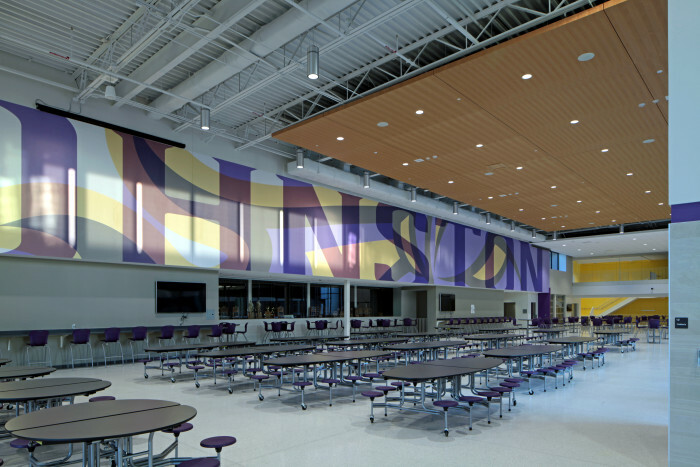 Stahl will also manage the pre-construction and construction of the Football Stadium for the Johnston High School, a conversion of the former High School into a Middle School, the conversion of the Middle School to Wallace Elementary School, and the conversion of the Elementary School to ARC. 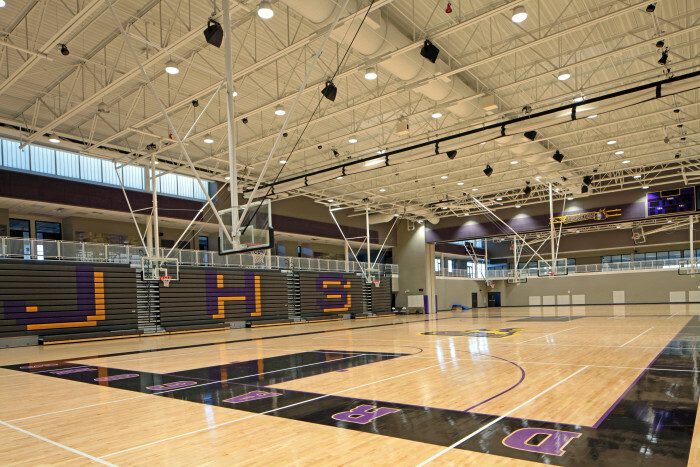 These projects will be phased over the next three years.